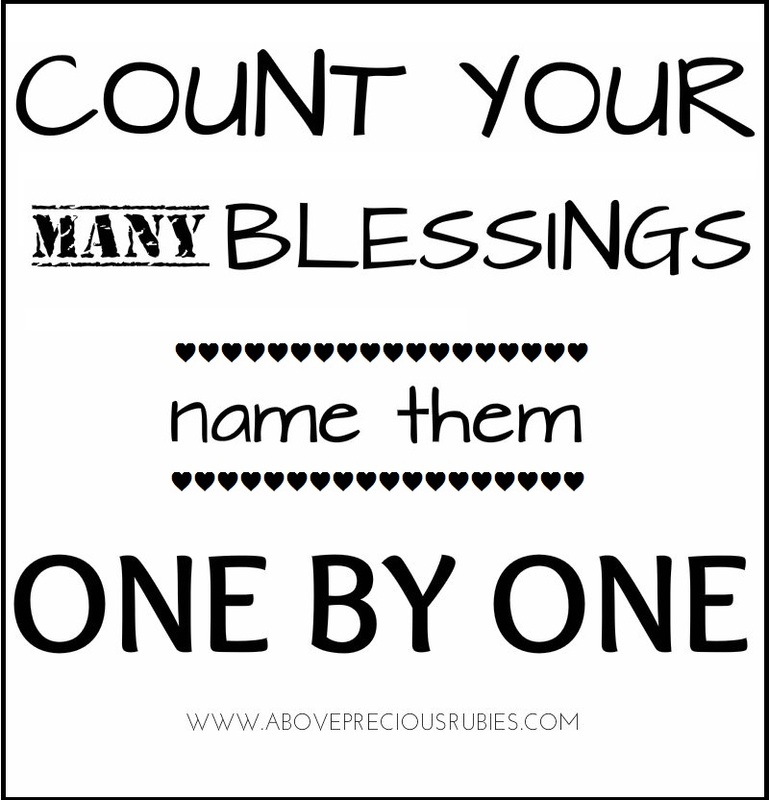 “Count your blessings” is one of the hyms I love to sing during worship service in our church. This hymn is wonderfully written by Johnson Oatman, Jr. Every time this song is sang in the church, I am reminded to be grateful and thankful for all that I receive. Counting your blessings is a great way to be reminded of how good life is despite the many adversities we face. Thanks for this lovely reminder. True! We should always count our blessings, big or small. Have a great week sis! Sometimes when life is tough it is really hard to see our blessings but we should remind ourselves to appreciate everything. I have so many blessings to thank the Lord for!!! You're welcome! I completely agree!